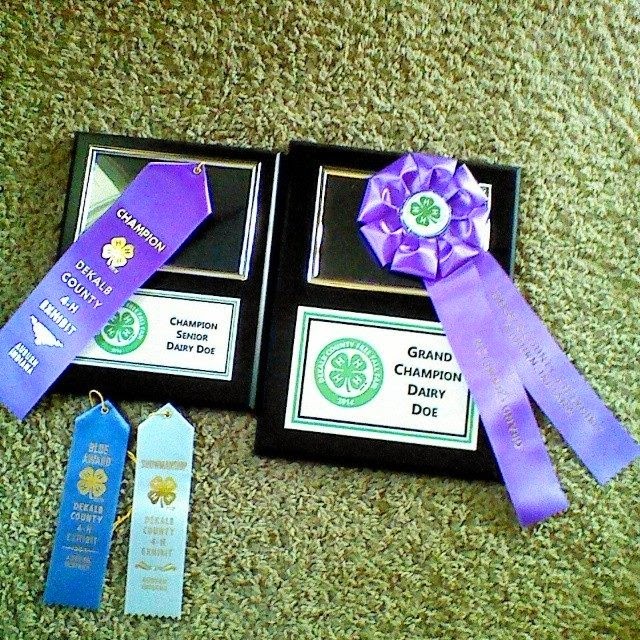 OLD HOUSE HOMESTEAD: 4H and a Winner! Hey all! Phew! What a crazy week! 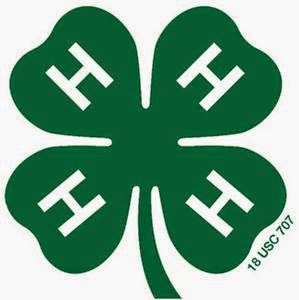 4H summer judging is wrapped up and the kiddos have already started planning their projects for next year! within 7 days (by August 1st at midnight) to claim your prize! Saturday was the Summer Doe show. 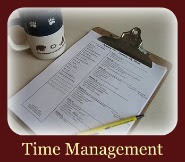 If you follow us on Instagram (OldHouseHomestead) you saw a few pictures from that day. Isaac won Champion Sr. Dairy Doe and Grand Champion Dairy Doe with his goat, Pixie! Hannah won Reserve Champion Jr. Dairy Doe with her goat, April! And Lydie won a blue ribbon with her little girlie, Daisy! Sunday I came down with a stomach bug so hubby took the kiddos to summer judging on Monday since I was still under the weather (one of the perks for having a hubby that teaches school and has the summer off!). He tried his hardest to get pictures from that day, but with kids in various buildings and he had all 8 of them there with him we'll cut him a little slack! Noah entered an electrical set and got a blue ribbon! Lego was tough. Let's just say judging was...interesting. 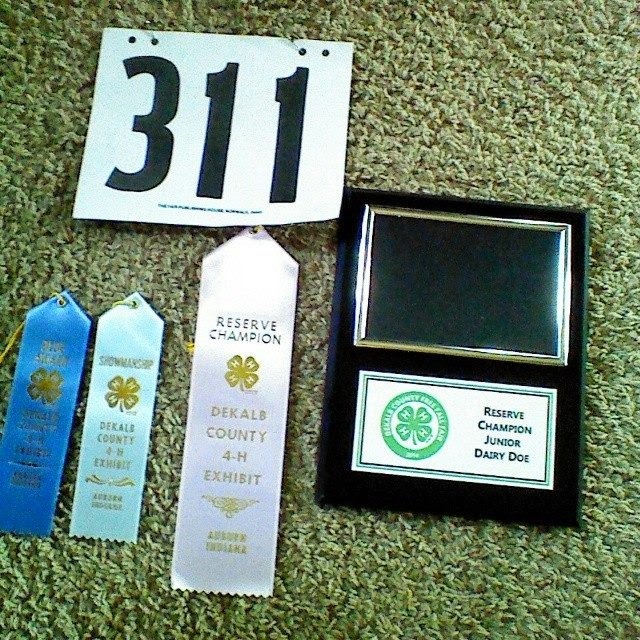 Noah won blue, honor, reserve champion ribbons. Rebekah won blue and honor ribbons. 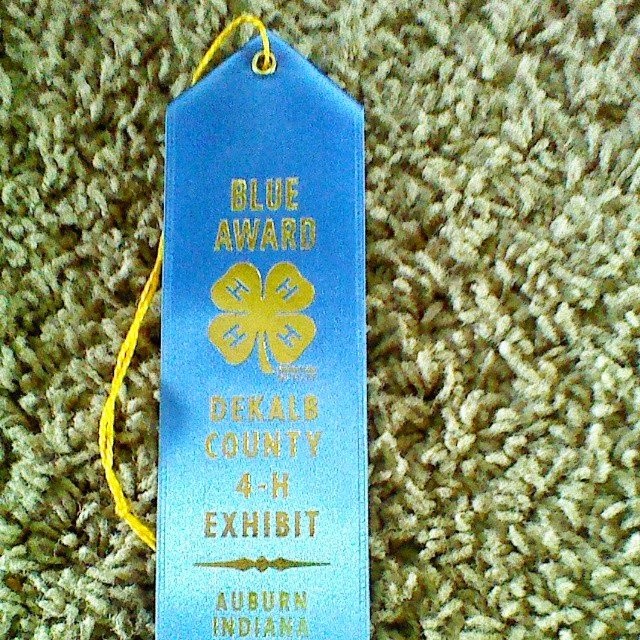 Hannah won a blue ribbon. Isaac won blue and honor ribbons. Isaac's creation...a mountain camping scene. Hannah's creation...a Lego Friend's strip mall. Tuesday there was more judging and I was able to go! It wore me out, but I went and I'm so glad I did! Hannah got blue, honor, and reserve champion for her embroidery! Lydia got a blue ribbon for her embroidery! Rebekah got a blue ribbon for her sign she made! Isaac won a blue ribbon for his punched tin art! You can't tell too well, but it is an Indianapolis colts helmet. Noah won blue for a pencil drawing of a black capped chickadee! Isaac won blue and honor ribbons for his step stool in woodworking! Lydia won a blue ribbon for her pillow! 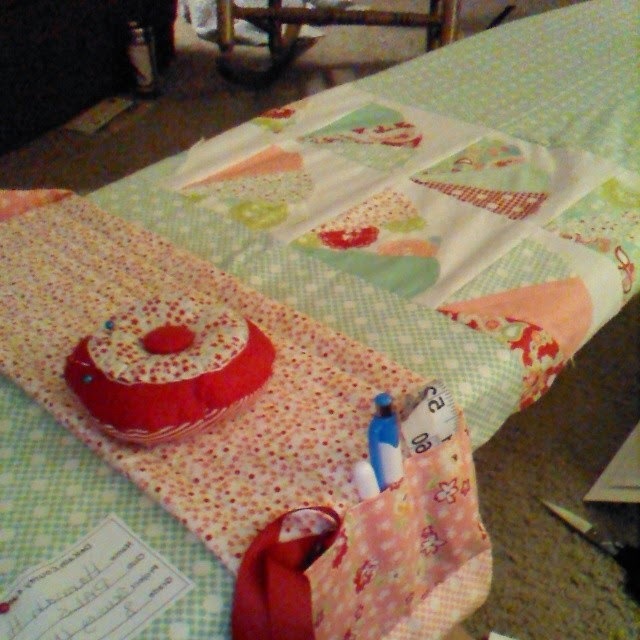 Hannah won blue, honor, champion, and state fair ribbons for her ironing board cover, organizer and pin cushion! It's going down to the State Fair next week! For her champion ribbons she was invited to attend an awards ceremony Wednesday night after the ice cream social! She received two trophies for her efforts! We are so proud of all of our kiddos and their accomplishments! 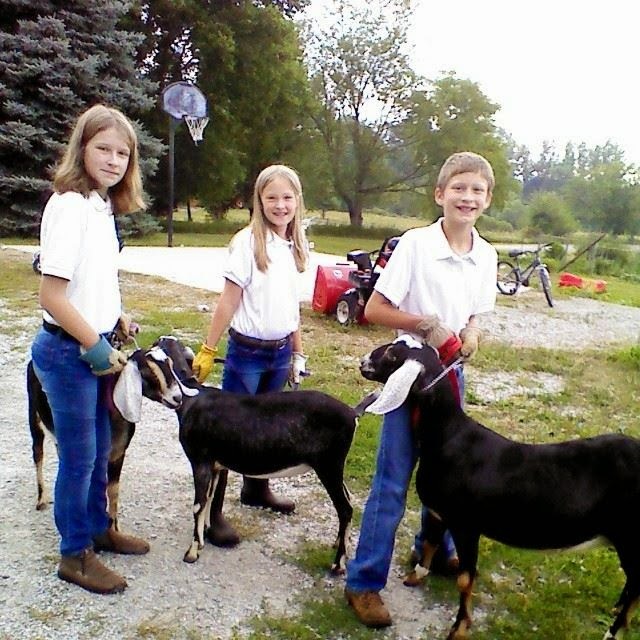 They learn so many life skills in 4-H! That alone is worth it! The ribbons and trophies are the icing on top!